Celebrities have been quietly escaping to the mountains of Ojai for many years. 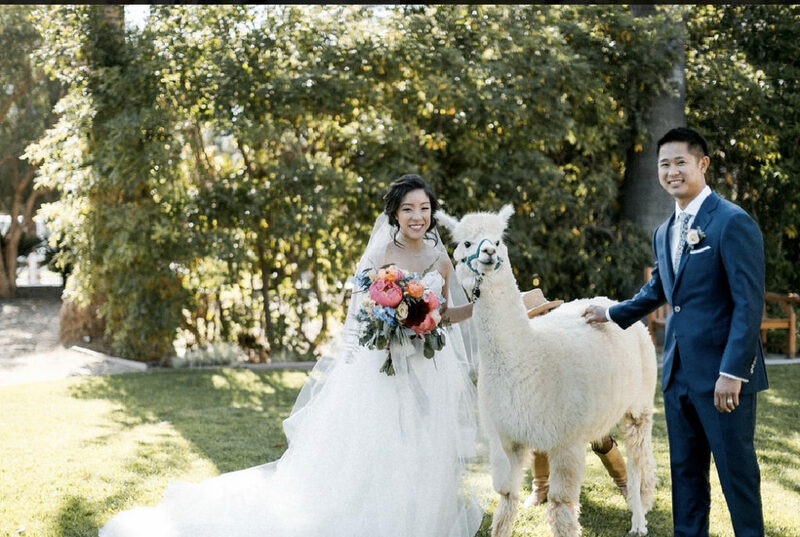 With its secluded boutique inns, a world-class resort, shops, dining, a slowed-down pace, and all the quiet necessary to recover from the world’s noise, no wonder it is such a popular destination for weddings. 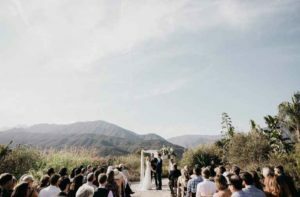 Karin and Brad chose a private estate -a quiet Ojai ranch – for their nuptials, and the backdrop did not disappoint. For their menu, they chose to concentrate on southwestern-inspired cuisine, which complemented the Mexican/Californian influence surrounding them, and what Mexican/California menu is complete without margaritas!